From 1866 to 2015, discover the history of Apprentis d'Auteuil. In Paris, on March 19th, 1866, the French priest, Abbé Roussel took in his first abandoned children. These children were wandering the streets of Paris; they were orphans. 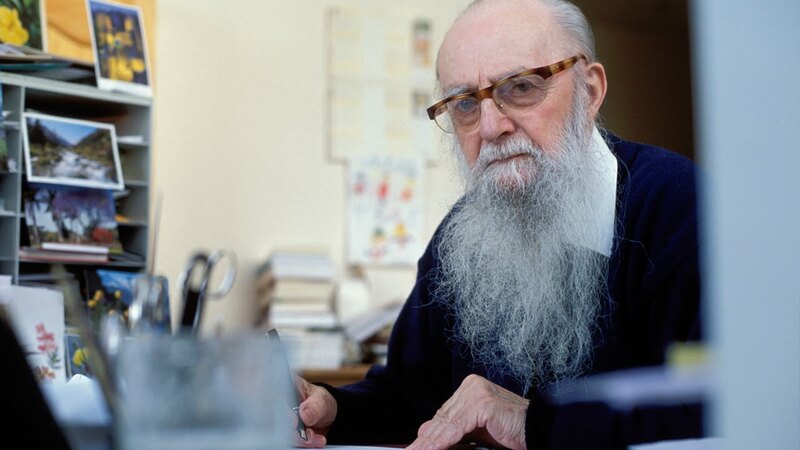 Abbé Roussel decided that all children should be helped whatever their background or belief. He wanted each child to be welcomed, cared for, taught to read and write, receive a Christian education and have a job. The number of orphans increased rapidly. Ten years after the creation of the organisation, 200 children were already educated every year. 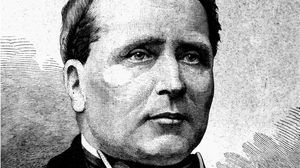 Since it was difficult to place the youth from Auteuil in education facilities, in July 1871, Louis Roussel decided to open his own workshops to train them and teach them a profession. The orphans of Apprentis d’Auteuil was born. They distinguished themselves particularly in the trade of printing with a weekly paper, "La France Illustrée". 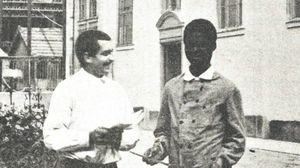 In 1907, the orphans of Apprentis d’Auteuil welcomed a young African. He was not the first, but he had a special mission : to create a professional school to train children in the trade of construction labourers. 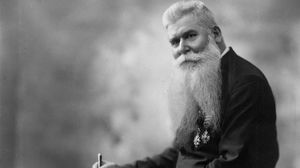 The goal was, according to a missionary from Ivory Coast who asked Monsieur Abbé Petit (Director of the institution at the time) to welcome children, "to prevent our children from entering in the factories where they lose themselves unerringly and to make good workers". Therefore, the institution started to take on a number of children to teach them a trade and then subsequently have these children teach their friends. N’douba became in this way, the first to train in carpentry. The reception of young foreigners continued until 1986, when Apprentis d’Auteuil stared truly working on an international basis. In 1914, 250 orphans were taken on. The First World War and the years that followed were exceedingly difficult for the institution. In 1923, in great debt, the number of orphans at Apprentis d’Auteuil had decreased to only 170. Father Brottier took over the institution that was on the verge of ruin. He managed to put things back on an even keel by deploying a larger fundraising plan. He built the Chapel of Saint Thérèse on the site inaugurated in 1925. He obtained the status of "a registered charity" in 1929. In 1931, the first annexes are established on the outskirts of Paris then in other parts of France. 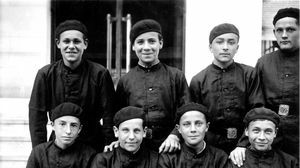 At the time of Father Brottier’s death in 1936, the institution was able to take on 1,400 children and had 14 annexes. Despite the difficult period of the war and the German occupation, we continued to exist and to develop. In 1940, when the Germans entered Paris, the charity had 2,150 orphans. 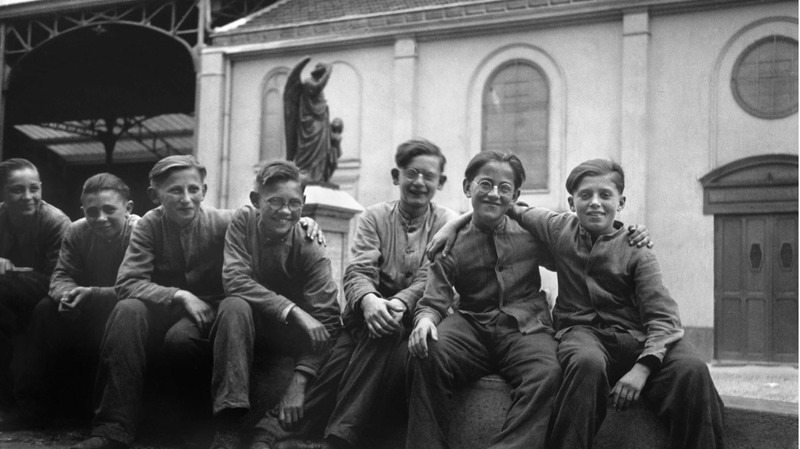 From 1942, Orphans Apprentis d’Auteuil expanded quickly due partly to the numbers of orphans welcomed, at the end of the war. In 1949, the charity opened an orphanage in Martinique. In 1962, there were 3,500 youngsters. The development of training increases. In 1973, Jean Gosselin became the first layperson to be named General Manager. In 1975, the first centre in the Reunion opened, 71 boys entered the centre. During these years, the contracts with the National Education Board and Social Services developed. The institution opened a junior section for very young girls in 1978 then young girls in 1986. In 1979, the foundation had 3,000 youngsters in its centres, had 22 Homes and taught 25 different professions. At the beginning of the 1980s, the foundation welcomed many Vietnamese Boat children. 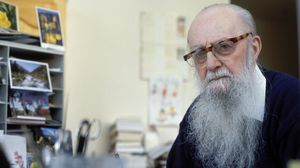 In 1986, Father Gabriel David, Deputy Director of Apprentis d’Auteuil and himself a former African missionary, decided to set up an international cooperation with Cameroon, the Congo and the Lebanon. The internationalisation of Apprentis d’Auteuil went a step further in 1991 with the creation of a structure called AFJM (Assistance and training of the World’s Youth) which offers educational, technical and logistic assistance and cultural exchanges with developing countries. In 1994, the NGO Auteuil International was created which has allowed us to work on educational initiatives from southern countries. At the same time, another section has been set up, that of European exchanges. Links were forged with Great Britain, Ireland, Germany, Italy, Spain, and Portugal that are well and truly alive today. In 1997, François Content became Managing Director and the foundation had 4,400 young people. Since 2000, the foundation has been welcoming foreign isolated minors (MIE) coming mainly from Africa, Eastern Europe and Asia. In 2001, the foundation reorganised its activities in France and internationally which led to a rewriting of its project : we are a charitable organisation of the Church at the service of youth in suffering. In 2010, the Foundation of Auteuil became Apprentis d’Auteuil and the first welcome establishments for parents were opened : social residences, stopovers for parents and the modelling of the Family houses in 2013. In November 2011, Apprentis d’Auteuil published Advocacy for young people in difficulty. Today, Apprentis d’Auteuil takes care of 24,000 young people in France and 5,000 families. At the international level, another 22,000 young people and families benefit from the projects of Apprentis d’Auteuil and its partners in more than 50 countries.